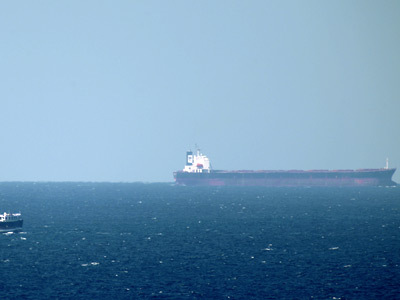 Just over half of Iran's parliament has backed a draft law to block the Strait of Hormuz, threatening to close the Gulf to oil tankers in retaliation against European sanctions. 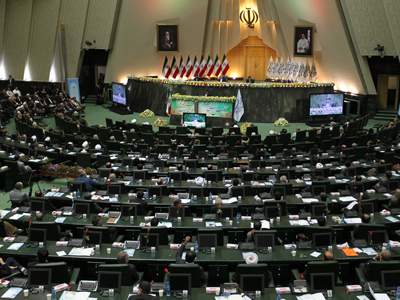 ­Lawmaker Javad Karimi Qodoosi, who drafted the document, said 150 of parliament's 290 members had signed the bill, describing the strait as "the world's lock" to which Iran holds the key, the lawmaker said. And even though the final decision lies with Supreme Leader Ayatollah Khamenei, and the parliament does not really get to influence foreign policy, the move would lend significant political support to a possible decision to close the Strait. 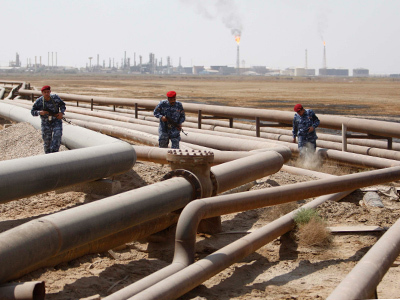 A heavy Western naval presence in the Gulf and surrounding area is a big obstacle for any attempt to block the vital shipping route through which 40 percent of the world's seaborne oil exports passes. Qodoosi dismissed this obstacle. 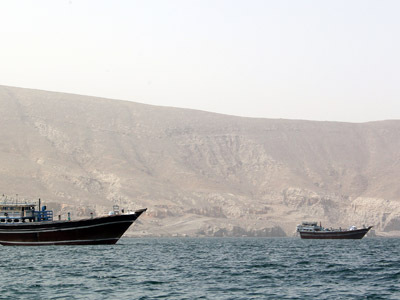 "From a military standpoint, the power to close the Strait of Hormuz is 100 percent there … if we close the Strait of Hormuz, no country will be able to open it", the lawmaker said.